Across all the many comic book movies and films based on graphic novels, there are a small group of actors who are so perfectly cast, that it’s hard to imagine anyone else in the role. Think Robert Downey Jr. as Iron Man, or Heath Ledger as the Joker, or even Hugh Jackman, our lord and saviour, as the iconic Wolverine. Each figure brilliantly embodies their on-screen persona to the point that the line between actor and character becomes more than a little bit blurry. 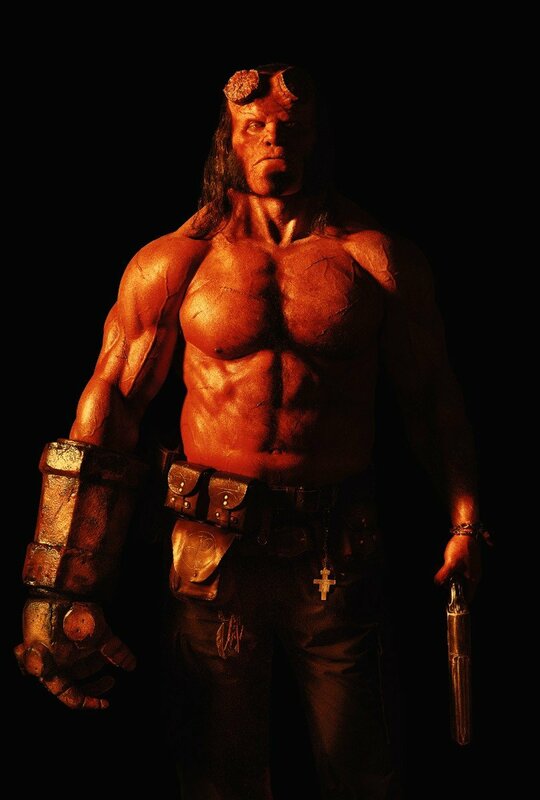 And for many, Ron Perlman was Hellboy. So much so, in fact, that when David Harbour boarded the upcoming reboot, most people swore it off right away. It turns out that casting a new lead was the least of the film’s problems, though, as it’s apparently a complete mess from top to bottom. Over on Rotten Tomatoes, it’s currently sitting at a measly 10% and below, you’ll find just a few of the most brutal reviews. 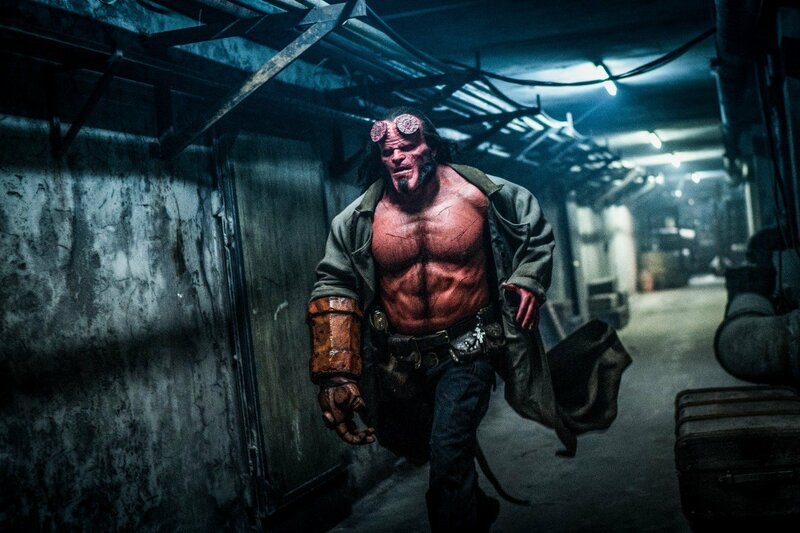 Violence and vulgarity replace the humor and poetry of Guillermo del Toro’s superhero films. Hellboy is some very ill-advised cinema, and those who enjoy the prospect of cinematic trainwrecks are likely to get some joy out of this. Everyone else… well, you all know where to find the better version. A soulless, noisy mess of a movie that has far more in common with lesser Underworld or Resident Evil sequels than it does with the work of Guillermo del Toro or Mike Mignola. Look, I’m glad expensive movies are R-rated again. But this is the doofiest kind of maturity: boring CGI bloodsprays, F-bombs galore. So, there you have it. Clearly, something went very, very wrong behind the scenes here and already we’ve heard troubling reports of clashes between cast and crew, with no one able to get on the same page about what they wanted the film to be. And really, that’s a shame. 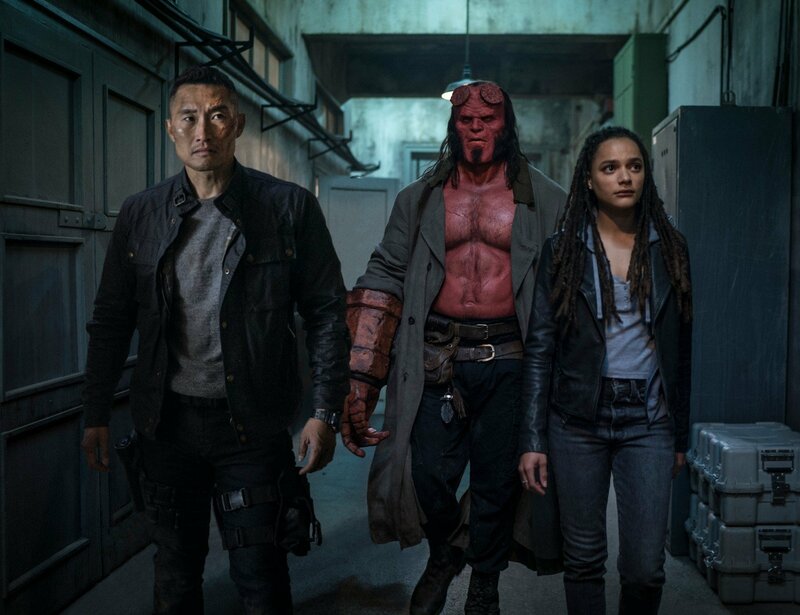 Hellboy is such a great character but now, with the reboot looking all but guaranteed to completely bomb at the box office, it’s unlikely we’ll be seeing Big Red in cinemas again anytime soon. 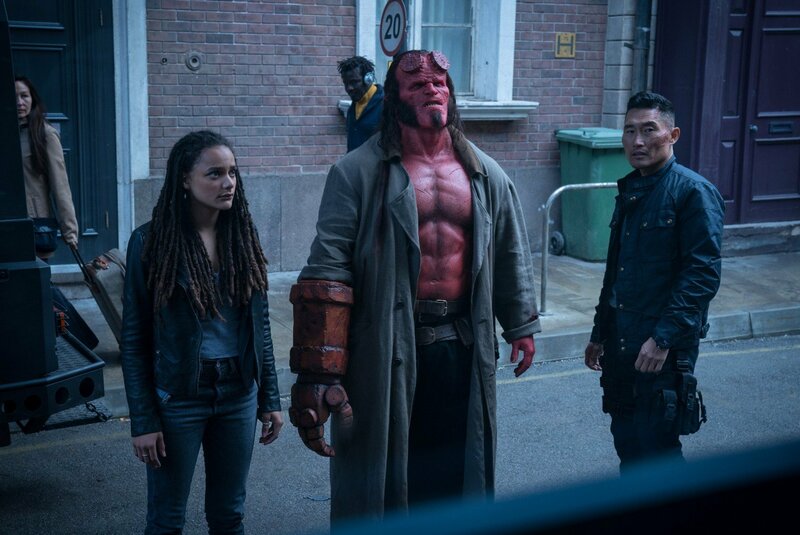 Unless, of course, somehow, someway, they can get Guillermo del Toro and Ron Perlman back to finish their trilogy and give us the Hellboy movie we all deserve.